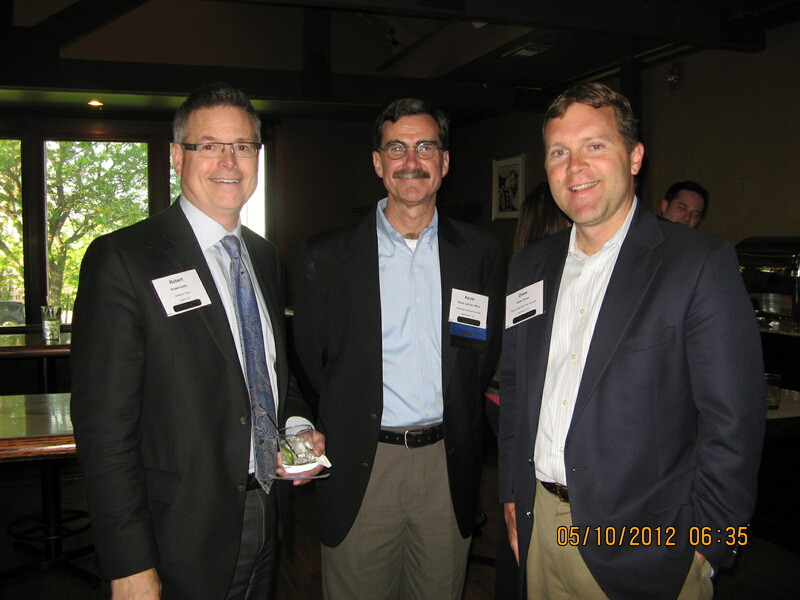 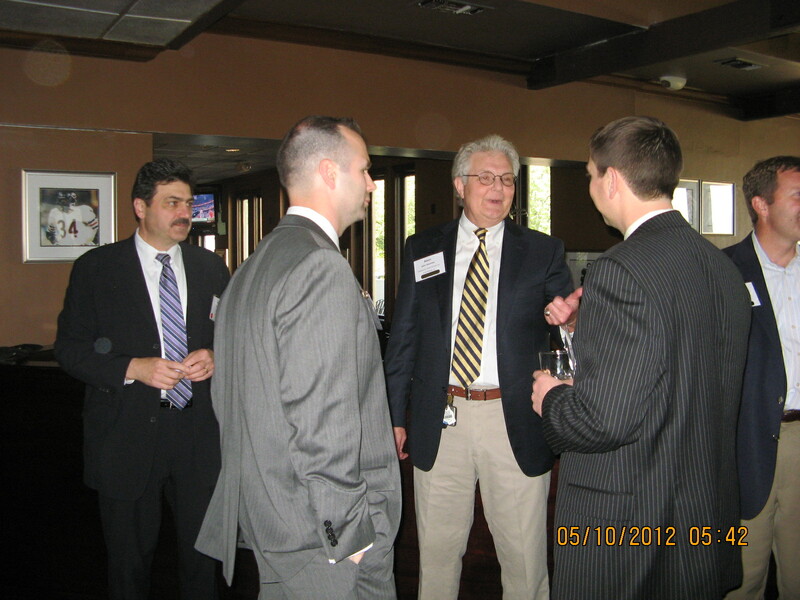 The Midwest Chapter had an outstanding turnout at the May 10th cocktail reception in Cleveland, OH. 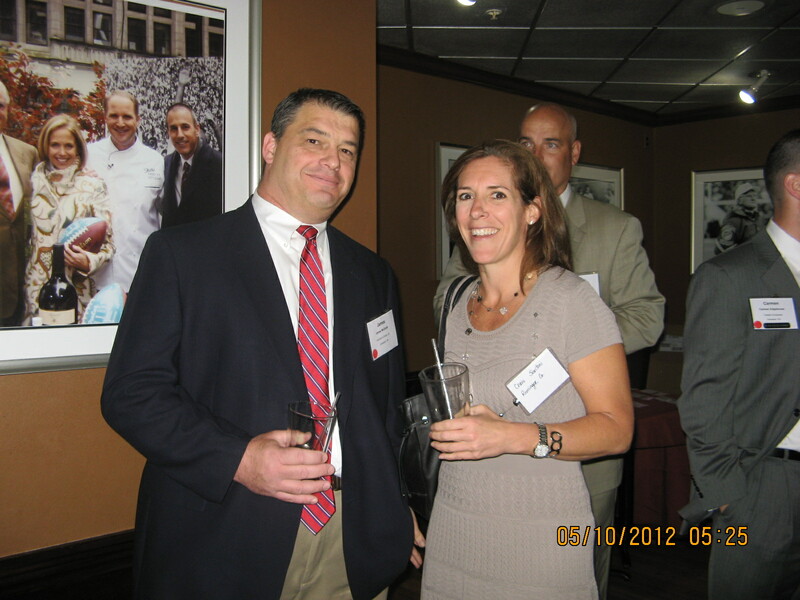 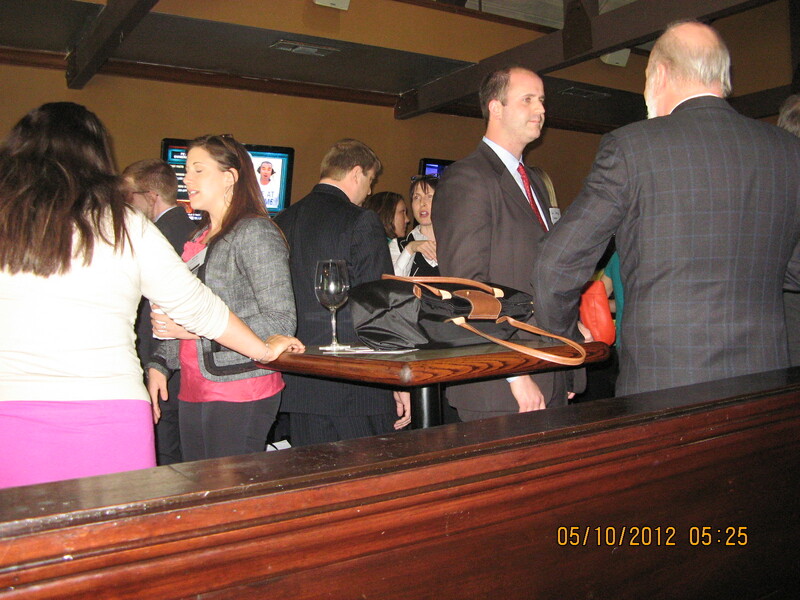 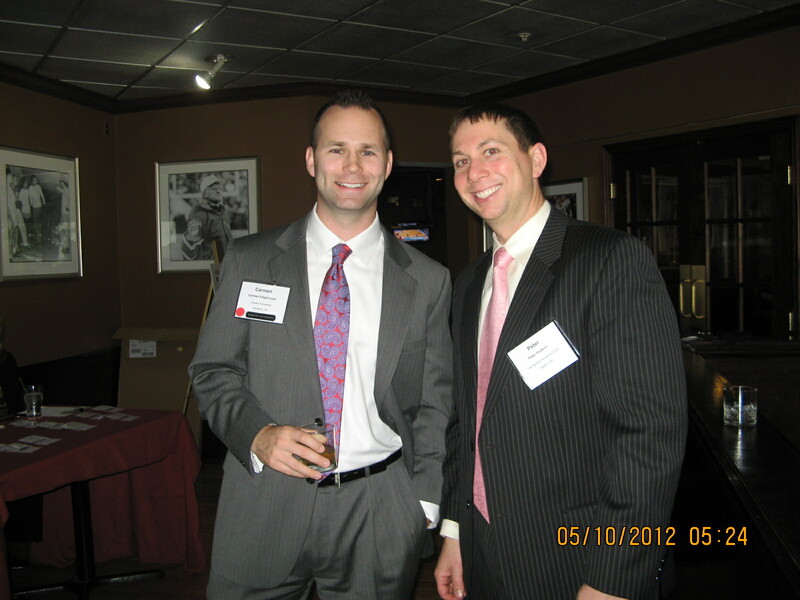 Over 50 guests enjoyed networking, drinks and appetizers at Shulas2. 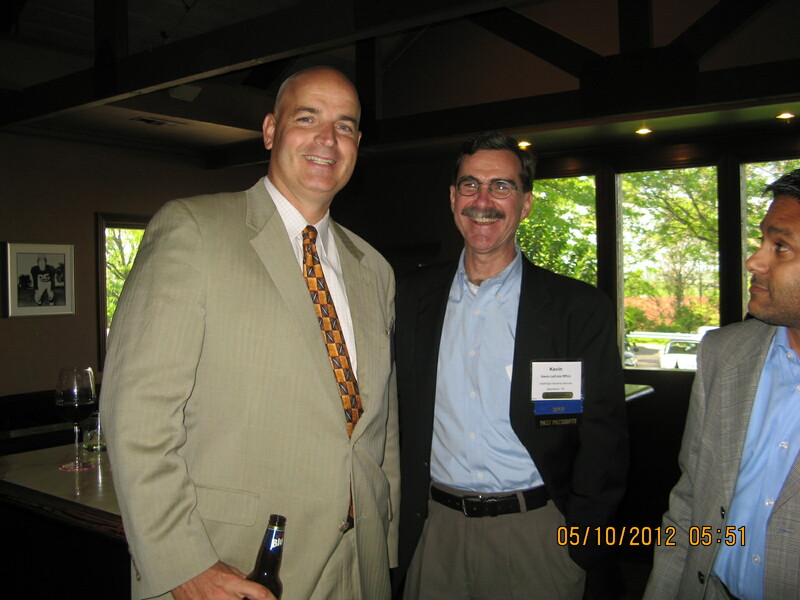 This event was made possible by Midwest Annual and Local sponsorship.